I’ll be honest. I’m useless today. What was I thinking? My adrenaline has been sky high. My heart rate is through the roof. Every time I start something, I quickly forget what I was doing in the first place. Or why. My temper is short. My patience for trying on clothes is non-existant. My packing list gets longer and longer. Today, it’s 50 degrees warmer in Orlando than it is in Columbus, OH. That poses all kinds of clothing dilemmas. It’s not like you can walk into a store in Ohio and buy shorts and a swimsuit in January. And we’re flying…which I rarely do…so I have to remember not to pack explosives weapons liquids. Then there’s other issues: packing for the kids, dropping them off for a week, tying up loose ends here. And remembering to eat! I swear I need a valium now…I imagine I’ll be a wreck by Wednesday night! And even if it were Thursday, that doesn’t mean the race is upon us. That just gets me in the state. Then there’s grocery shopping, the expo, buying gifts for the kids, acclimating to the warmer weather, and “relaxing” by the pool. I’ll likely not sleep on Friday night despite every attempt. And 3am is going to come quickly on Saturday. But it’s still more that a week from now that we hit the streets of Walt Disney World for the half marathon…and the full. Run, Rest, Repeat. That’s the game. A week from Monday, it will all be over. Except for the fun part. 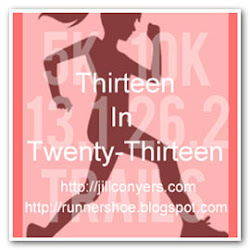 And I’m probably anticipating the after-race time just as much as the event…if not more. It’s going to be great! I just have to hang on until I get there. The whole thing is goofy. 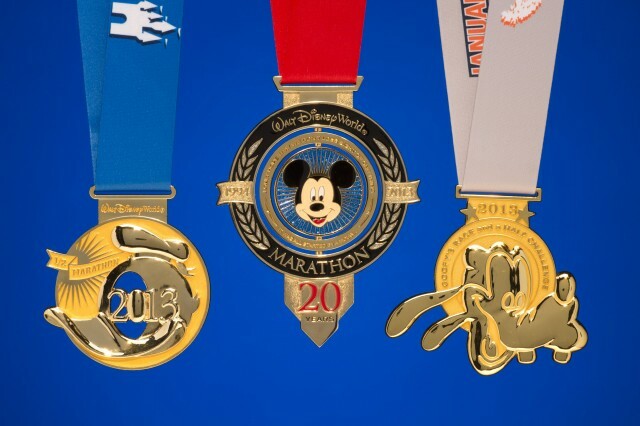 This entry was posted in Life and tagged Disney, Goofy Challenge, Half Marathon, Marathon, preparation, racing, WDW. Bookmark the permalink.